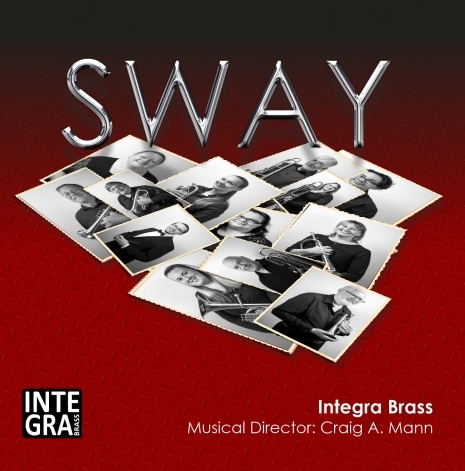 Our first CD ‘Sway’ is now available. See the track listing below and check out the YouTube clip of some samples from the CD. You can purchase the CD for £8.00 – just contact us. © 2019 Integra Brass Ensemble. All Rights Reserved.